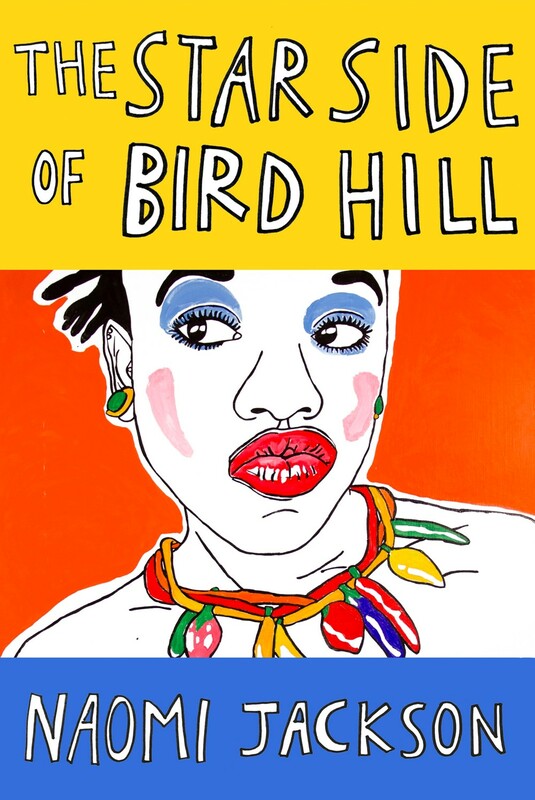 Naomi Jackson's debut novel, The Star Side of Bird Hill, centers on two young girls living in Brooklyn in 1989: Dionne, a 16-year-old who has just discovered makeup and boys, and her sister, Phaedra, a 10-year-old tomboy. When their mother is unable to care for them, the sisters are sent to spend the summer with their grandmother Hyacinth in Bird Hill, Barbados. The trio makes an unlikely family unit. Dionne is most interested in young love and testing the limits of her independence; Phaedra would spend her days climbing trees and exploring Bird Hill if allowed; and Hyacinth must balance the demands of two young girls with her role as the town's midwife. "Hyacinth just wanted to know that she could shift her weight to one side and it wouldn't be just the air and the force of her will holding her up, but the support of her family too," writes Jackson. Watching these three characters find their way to that support reveals the heart of The Star Side of Bird Hill--riveting in its story of family and love, and all the more so because of the nuanced differences Jackson has so skillfully written into each of her characters. The Star Side of Bird Hill is many things: a coming-of-age novel, a story of place and immigration, a portrait of broken and hardened hearts. But at its core it is a story about the power of family and the importance of belonging--even when that belonging comes in the most unexpected of places. Well, this sounds like the right kind of story to dive into for summer! Beautiful passage that you selected as well. I just added this one to my "must try before the end of the year" list...I've been hearing so many good things about it! There were lots of beautiful passages to choose from; the hardest part was picking one! It's really excellent. I find I'm still thinking about it even though I've read at least a dozen books since I finished it.